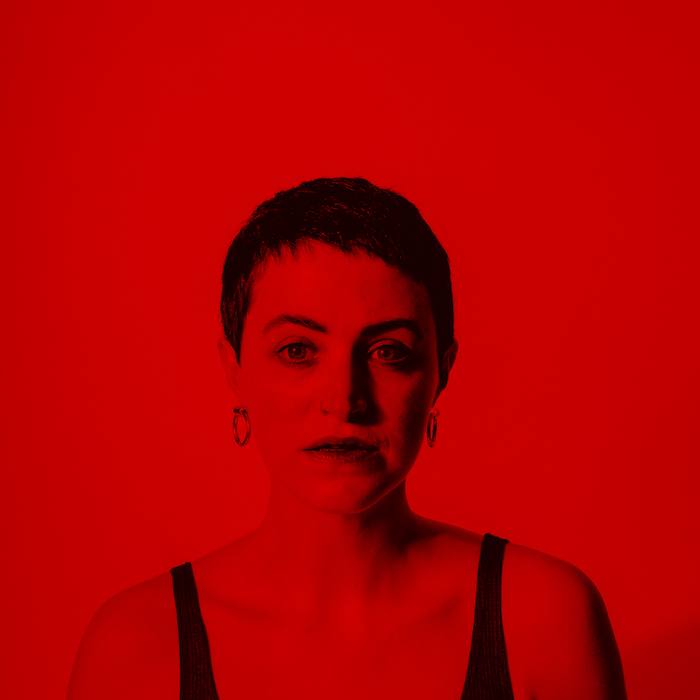 Berlin-based Irish outfit HAVVK (formerly HAWK) are a formidable force of nature and self-evidently brilliant guitar band, and led by the charismatic Julie Hawk, they have a MASSIVE sound – this much is abundantly clear from the first few notes of new single ‘Always The Same’. ‘Always The Same’ is the first track lifted from HAVVK’s debut album – due out in the new year – and delivers an incredibly powerful and pulsating blast of vital, grunge-fueled indie-rock. Burning with frustration and fury, it thunders along hammering, bone-rattling percussion interspersed with sharp riffs, unrelenting guitar lines as Hawk’s stunning vocals enter the fray, rendering everything else secondary. The soaring power of Hawk’s vocal at its most intense charges to a cathartic climax that brings the house down around us. You can feel the frustration and the fury throughout – musically, lyrically and vocally – as the band expose female objectification by flipping it on its head, and in doing so deliver a fierce, uncompromising, pulsating and compelling tune. You can listen to ‘Always The Same’ below and keep an eye out for the debut album come the new year. Fleur De Lys are an indie-rock foursome from Anglesey and Morfa Nefyn, North Wales. Performing in their native Welsh, they’re sound is unashamedly guitar wielding indie rock that flourishes with their catchy riffs, hooks like superglue and an ear for a seductive melody – and in turn make for brilliant songs. Fleur De Lys were selected as part of the BBC Horizons Project in 2016 and released successful EPs in 2015 Bywyd Braf and 2016 Drysa, and they have an album already written, with more than half of it recorded – the first sample of which, comes in the shape of ‘Sbecdol’. The Anglesey outfit whip up a rock ‘n’ roll storm fueled by a surging energy and powerful, electrifying riffs, ‘Sbecdol’ is an infectious, up-tempo and strident slice of anthemic indie-rock, fueled by a surging energy and powerful, electrifying riffs. A sublime and scintillating slice of guitar wielding sorcery. Tune in to ‘Sbecdol’ below – and keep an eye for that debut album in the new year. 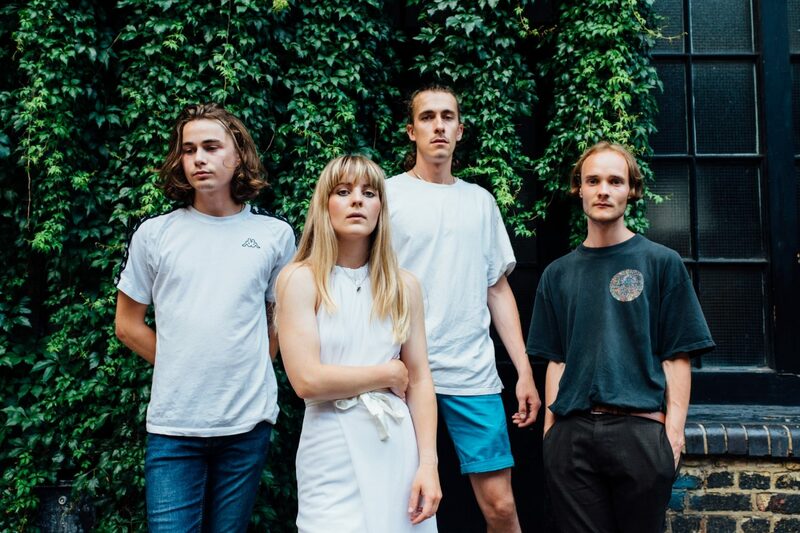 Brighton outfit THYLA have been making a name for themselves in the scintillating indie-rock stakes with a series of rousing singles already this year; namely ‘Blame’ & ‘I Was Biting’. All we know at the minute is the EP is out in January and ‘Candy’ is on it. Tune in below. Alffa are Dion Wyn Jones & Sion Eifion Land, a two-man riff machine from Llanrug, Wales. Self-dubbed “punk-blues” two piece Alffa are a force to be reckoned with. 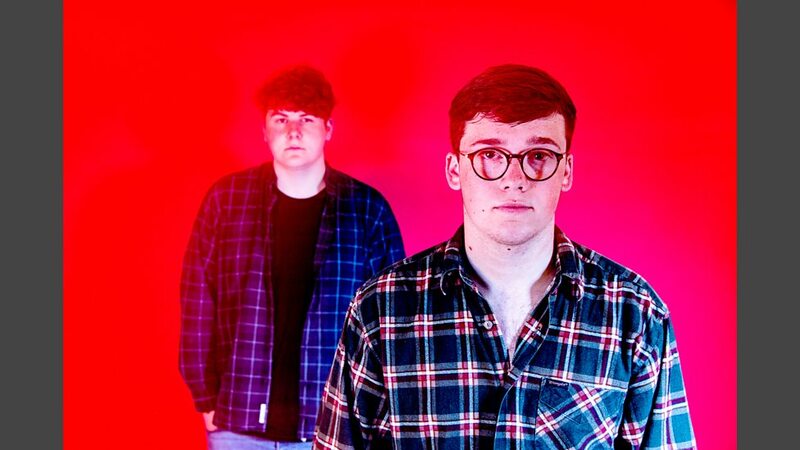 Performing in their native Welsh, this pair have a massive sound and craft explosive tunes echoing the likes of The White Stripes, The Black Keys & Royal Blood et al. Direct. Austere. Little is wasted here. The muscular ‘Creadur’ announces its deafening presence with a ferocious guitar riff, followed by the thunderous and propulsive drum beat with searing, hard-hitting vocals. This is a thundering three-minutes of gritty rock ‘n roll as one indestructible riff crashes into the equally mammoth percussion as the irresistible and tuneful nature of the chorus just seeps into your brain. Alffa’s other offering, ‘Tomos Rhys’ proffers a slightly different side to their punk-blues explosion. Equally hard-edged, it opens with a stomping slow-paced blues vibe struts its stuff amid bursts of riffs and crashing drums before succumbing to mammoth noise making mayhem of ‘Creadur’. 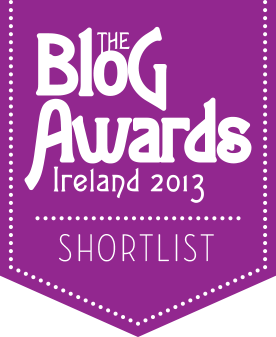 Dazzling and brilliant; this is mighty stuff. 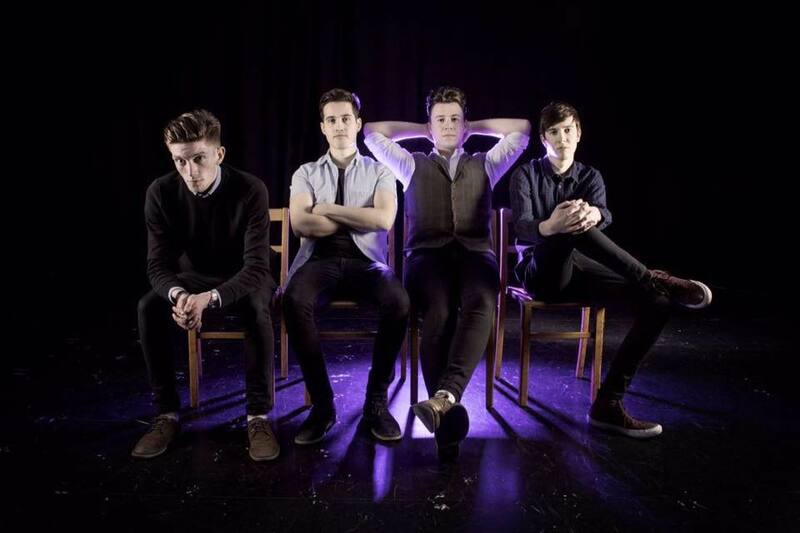 You can check out ‘Creadur’ and ‘Tomos Rhys’ below – just a suggestion, turn it up LOUD. Indie-rock colossus YONAKA have released new single ‘Waves’, which is lifted from new EP Teach Me To Fight, out on August 17. 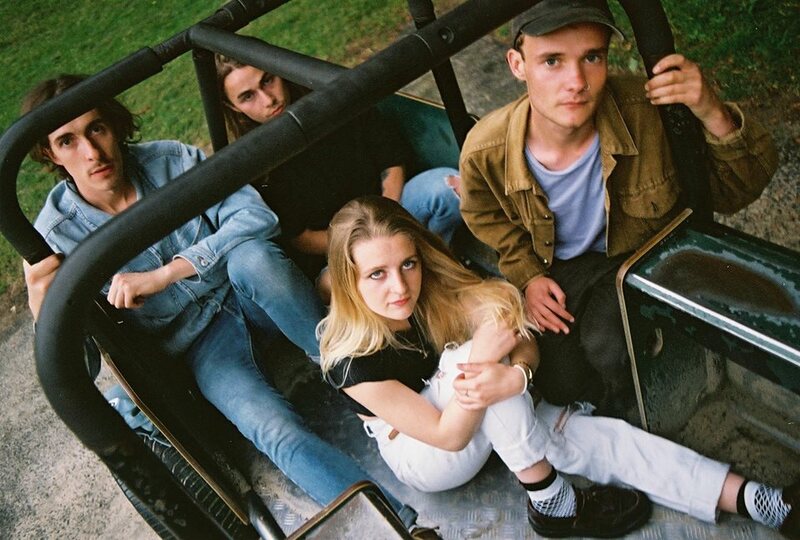 The Brighton foursome – Theresa Jarvis (vocals), George Edwards (guitar), Alex Crosby (bass/keys) and Robert Mason (drums) – have impressed no end over the course of the past year or so, with a steady supply of massive indie-rock anthems. 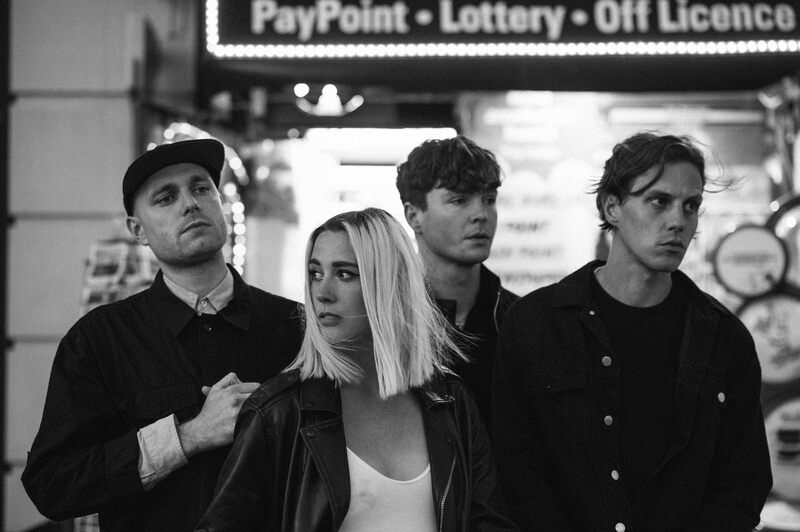 Yonaka have returned all guns blazing, bringing a raucous mix of pounding beats, thundering basslines, wailing guitars, searing riffs and burning synth to create a scintillating backdrop for frontwoman Jarvis’ powerful vocals to burn brightest. Another massive tune from YONAKA – massive! Listen to ‘Waves’ below and watch out for that EP Teach Me To Fight, is out now. Welsh indie-rock powerhouse Estrons have announced their debut album will be released later this year. Titled You Say I’m Too Much, I Say You’re Not Enough, the album is due out on October 05 via The Orchard / Gofod Records. 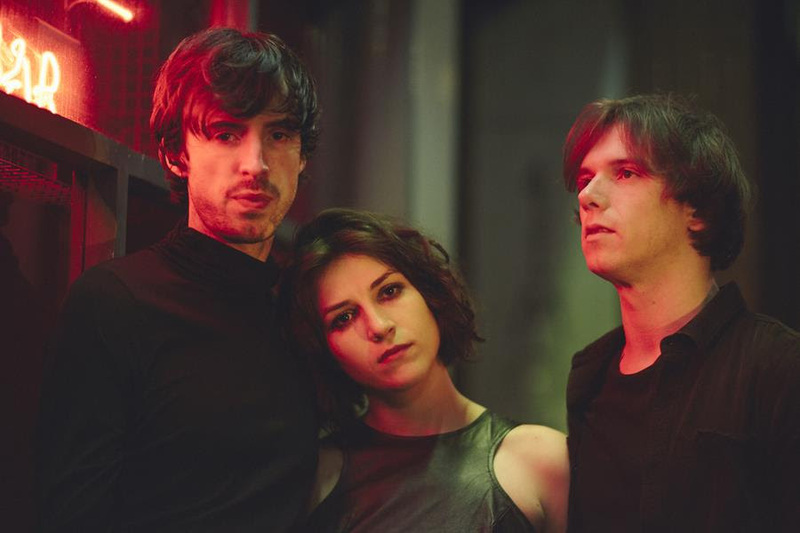 We’ve been keeping tabs on Estrons for quite a while and they impressed on every given opportunity, reminding us what a very, very exciting proposition they are. Going by taster track ‘Cameras’; their debut promises to come good on all that potential. ‘Cameras’ is very much what we’ve come to expect from the Welsh outfit; a powerful, passionate and compelling indie-rock masterclass. It is a muscular and melodic mix of riffs – soaring, scintilating and bruising, pounding drums and Källström’s incredibly powerful, searing vocals cutting through the feedback and fuzz. ‘Cameras’ is gripping, somewhat cathartic and an emphatic example of Estrons’ powerfully emotive rock ‘n roll. Stirring stuff indeed. You Say I’m Too Much, I Say You’re Not Enough is released on October 5th, for now, listen to new single ‘Cameras’ below. 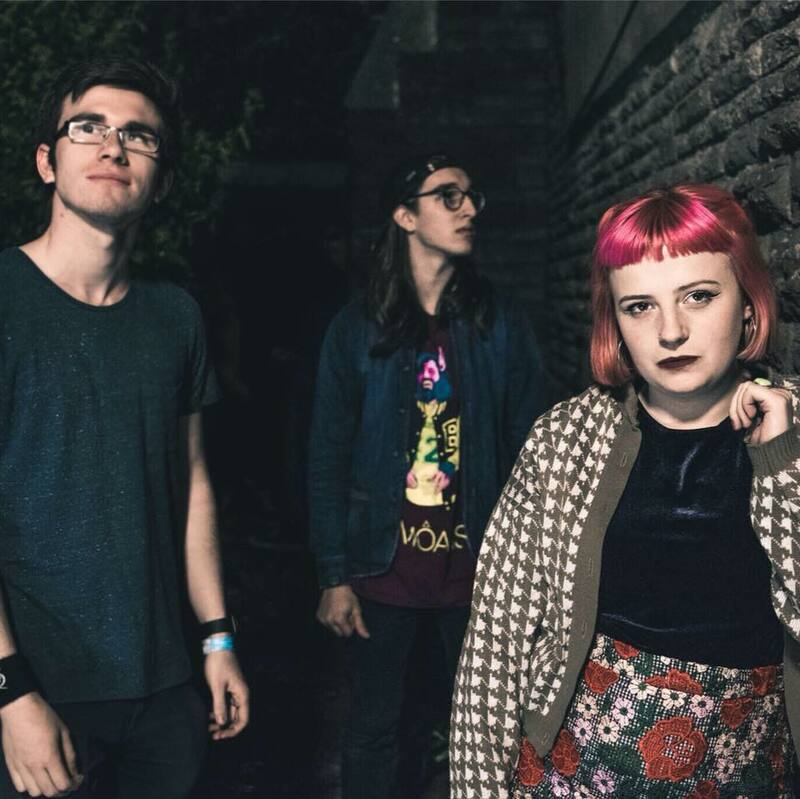 CHROMA are a ferrous alt-rock trio – Katie Hall, Liam Bevan & Zac Mather – from Pontypridd in South Wales. 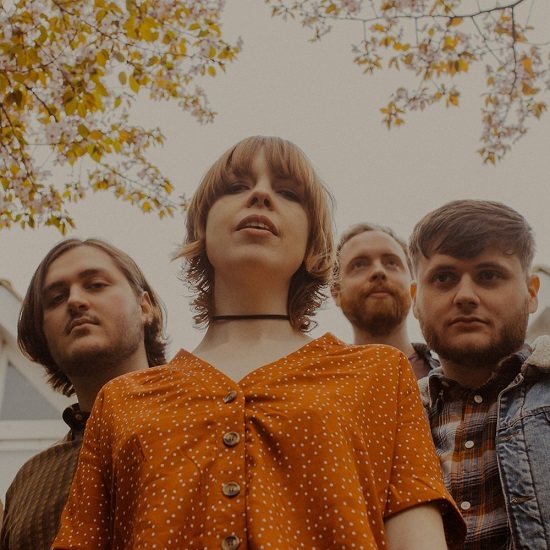 Welsh trio are a formidable force of nature and self-evidently brilliant guitar band, and led by the charismatic Katie Hall, they have a MASSIVE sound. As far as an introduction to CHROMA, in a little over three-minutes, single ‘Vampires’ offers that in the best possible way. All scintillating riffs, high-energy, hammering percussion and bass line that pounds incessantly as Hall’s stunning vocals enter the fray, rendering everything else secondary. ‘Datod’ meanwhile, offers another side to CHROMA. Sung in Welsh, it opens quietly, introducing itself with gently a strummed guitar as Hall’s earth-shattering vocals front and centre. It slowly builds, shifting though the gears towards a muscular, cathartic climax that brings the house down around us. The juxtaposition between darkness and light, softness and harsh, is where ‘Datod’ power is sourced, that and the incredibly powerful, searing vocals – as per usual. Two dizzying displays of what makes CHROMA a very, very exciting proposition indeed. Check ’em below. CHROMA are also one of twelve acts selected from across Wales for Horizons 2018, so you will be hearing plenty more from them over the next 12 months. 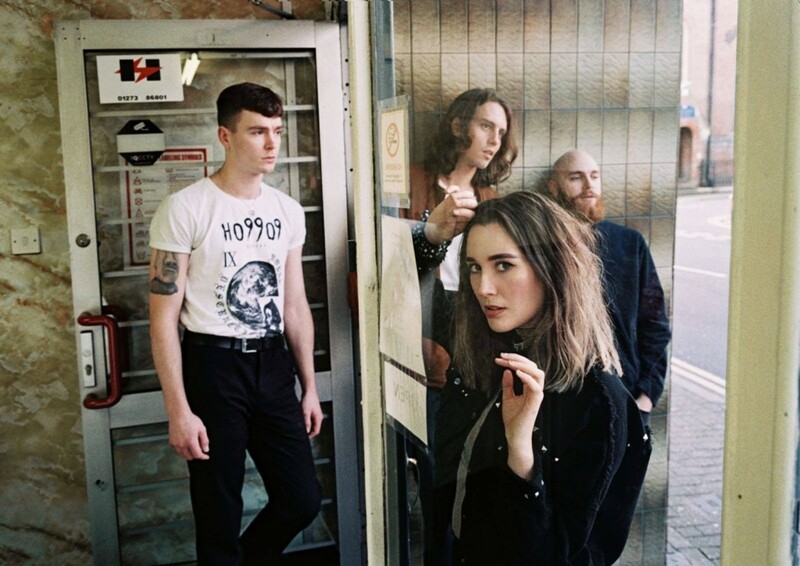 YONAKA are indie-rock juggernaut – Theresa Jarvis (vocals), George Edwards (guitar), Alex Crosby (bass/keys) and Robert Mason (drums) – from Brighton and judging by their form thus far, they look destined to take a spot at the top of Britain’s indie-rock table. The quartet’s new single is ‘Wouldn’t Wanna Be Ya’; and it is a heavy hitting example of what they are all about. 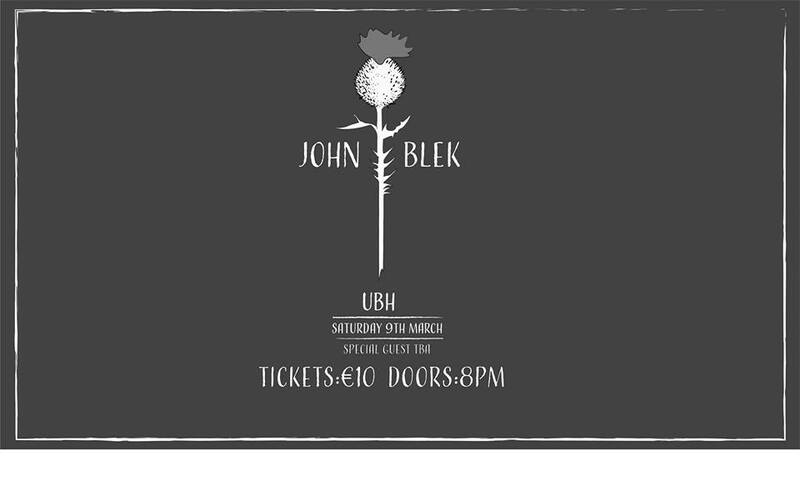 This is heavy-hitting indie-rock with a dark pop heart which shifts from menacing, threatening riffy rock to anthemic, epic soaring variety. The hammering percussion and bass line pound incessantly, while when Jarvis’ stunning vocals enter the fray, it renders everything else secondary. 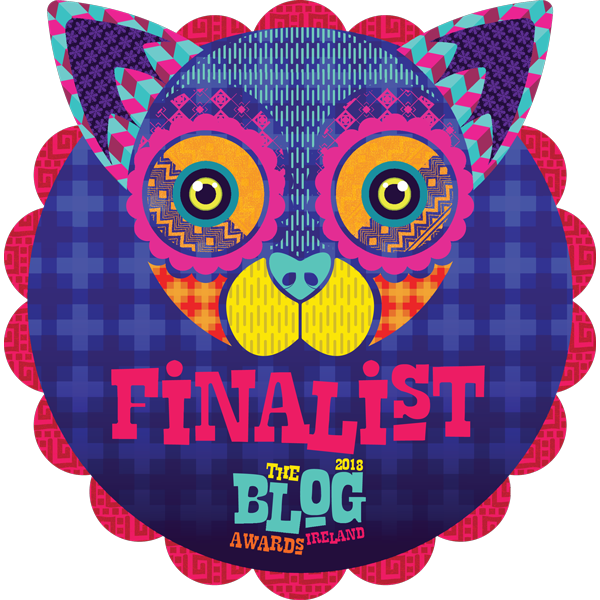 A scintillating introduction by any estimation; file next to Wolf Alice, Joy Formidable & Estrons. You can listen to ‘Wouldn’t Wanna Be Ya’ below. Hopefully we’re hearing from these four very soon.